When this question is personalized, it becomes the most important question one will ever be asked or answer. Who is Jesus Christ to YOU? Jesus said, "I have come that they may have life, and that they may have it more abundantly" (John 10:10, NKJV). In 1 John 5:11-13 we are told that if we have the son in our life we can KNOW that we have eternal life. Jesus is the only way for us to live an abundant life here on earth, or receive eternal life in fellowship with God. Jesus died on the cross to take the punishment for our sins so that we could be sinless in the eyes of God. 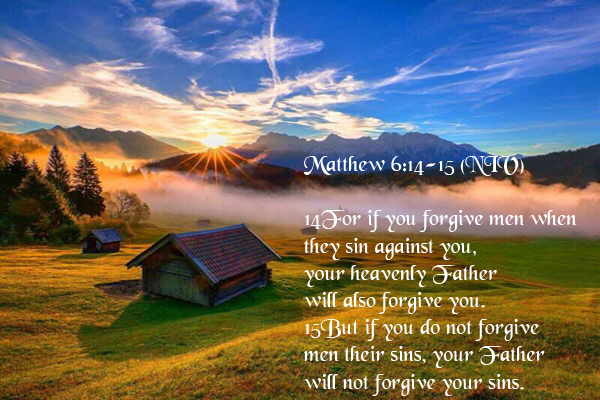 If we do not receive the free gift of eternal life by experiencing the forgiveness achieved by Jesus, then we will receive the punishment we so justly deserve. Jesus must become the Lord of our lives. Imagine your life as an automobile—Jesus must be behind the wheel of your life. The verses below show the attributes of Jesus, but if he has not forgiven your sins, been invited into your life and involved in a personal relationship with you, there is little purpose in reading on. You can change your life at this very moment. Admit your sin, repent of it before God. Believe in the atonement of Jesus on the cross and receive the gift of eternal life which Jesus died to freely give you. Invite Jesus into your life to live through you and thank him for doing so. Isaiah 9:6 -- For to us a child is born, to us a son is given, and the government will be on his shoulders. And he will be called Wonderful Counselor, Mighty God, Everlasting Father, Prince of Peace. Isaiah 7:14 -- Therefore the Lord himself will give you a sign: The virgin will be with child and will give birth to a son, and will call him Immanuel. Matthew 1:23-- "The virgin will be with child and will give birth to a son, and they will call him Immanuel"-- which means, "God with us" (Isaiah 7:14). 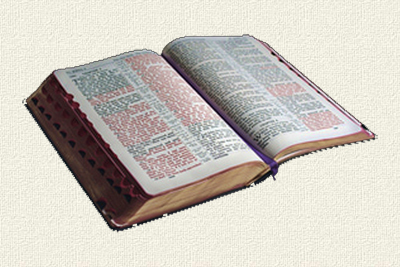 The word LORD, spelled with all capital letters is the name of God, Jehovah. In prophecy, John the baptist was to prepare the world to receive God Almighty. In reality, John prepared the world for Jesus, preaching the message of repentance. John did not make a mistake, he knew that Jesus was Jehovah God joining the human race. Isaiah 44:6--Thus saith the LORD the King of Israel, and his redeemer the LORD of hosts; I am the first, and I am the last; and beside me there is no God. Revelation 22:13, 16-- I am the Alpha and the Omega, the First and the Last, the Beginning and the End. Hebrews 1:3 -- The Son is the radiance of God's glory and the exact representation of his being, sustaining all things by his powerful word. After he had provided purification for sins, he sat down at the right hand of the Majesty in heaven. 2 Corinthians 4:4 -- The god of this age has blinded the minds of unbelievers, so that they cannot see the light of the gospel of the glory of Christ, who is the image of God. 1 John 1:7 -- But if we walk in the light, as he is in the light, we have fellowship with one another, and the blood of Jesus, his Son, purifies us from all sin. 1 John 3:5 -- But you know that he appeared so that he might take away our sins. And in him is no sin. 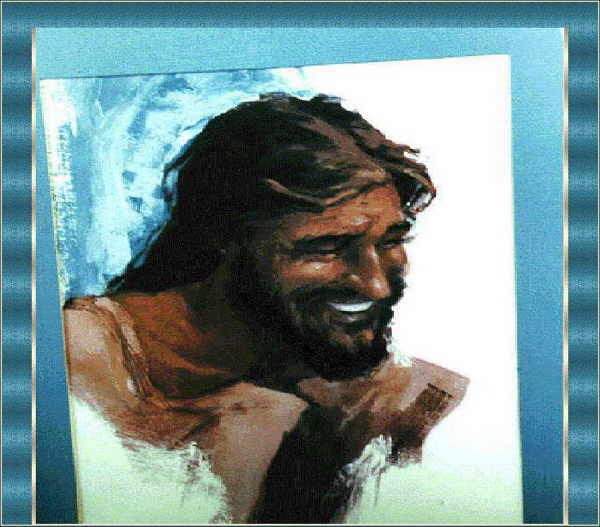 The name of Jesus in New Testament Greek is "Iesous" (e-ay-soos'). The origin of Jesus' name is found in the Old Testament names "Joshua, Jehoshuah, or Jehoshua," pronounced Yehowshuwa` (yeh-ho-shoo'-ah); or Yehowshua. These names mean Jehovah-saved, Jehovah saves, Jehovah saviour. The name of Jesus was not decided upon in an arbitrary fashion as most children's names are. Jesus' name was decided based upon his mission in life, and his mission was determined from the foundation of the world—He was to save us from our sins (Revelation 13:8) with one sacrifice for all time. The significance of the name of Jesus does not end with his mission in life. 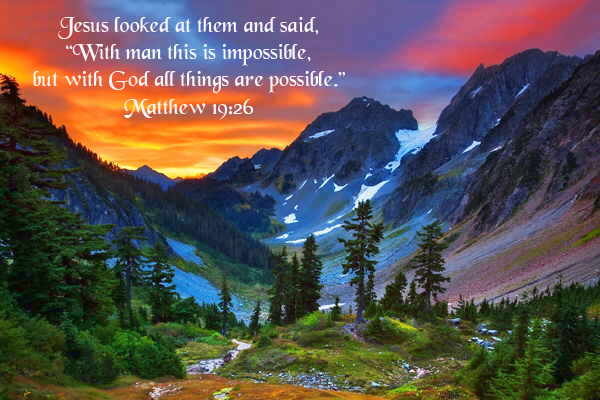 It is also found in the fact that Jesus is Jehovah. The one true God, who "stretched out the heavens alone, and spread out the earth by himself" (Isaiah 44:24), came to earth to save us by living as Jesus Christ. "God did not send someone else to save the world...he came himself." Psalm 2:7 -- I will proclaim the decree of the LORD: He said to me, "You are my Son; today I have become your Father (Also Hebrews 1:5). 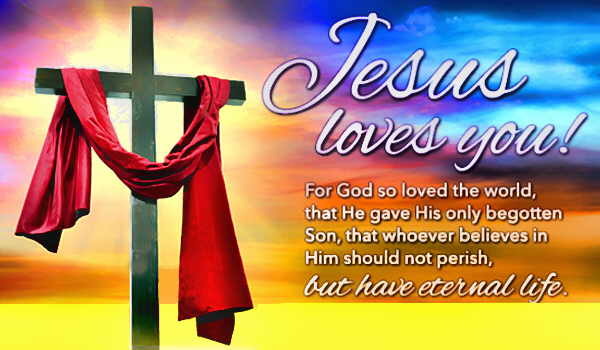 John 3:16 -- "For God so loved the world that he gave his one and only Son, that whoever believes in him shall not perish but have eternal life. 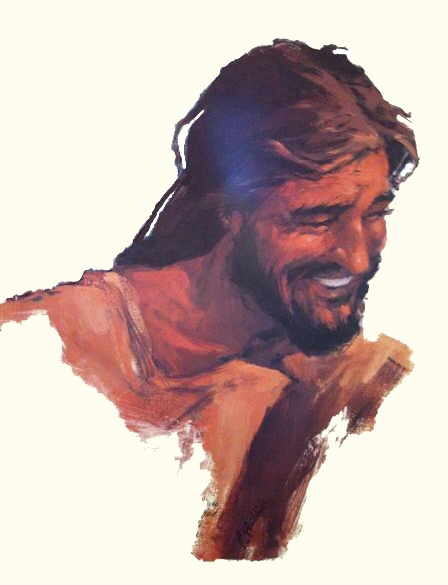 Matthew 3:17 -- And a voice from heaven said, "This is my Son, whom I love; with him I am well pleased." Matthew 26:63-64 -- But Jesus remained silent. The high priest said to him, "I charge you under oath by the living God: Tell us if you are the Christ, the Son of God." "Yes, it is as you say," Jesus replied. The sonship of Jesus was predetermined in the mind and plan of God from eternity, but he did not really exist until he was born in Bethlehem. As my mentor Robert Sabin described, when a homebuilder looks at blueprints of his future home, they see the plans for the bathroom and say, "There's the bathroom." They can see it in their mind's eye, but it doesn't exist yet. The plan of Jesus' birth, life, sacrifice, and death was similar. You might say, God had a blueprint of salvation that was so real to him he could see it as though it already existed. Romans 4:17 tells us "God...calls things that are not as though they were." Psalm 2:7 (quoted above) in the KJV states "this day have I begotten thee." Jesus was God's son, his only son—he had a birthday which means there was a time when he did not exist. The spirit of God is eternal, without beginning or end. Man is not eternal. As a man, Jesus had a beginning. 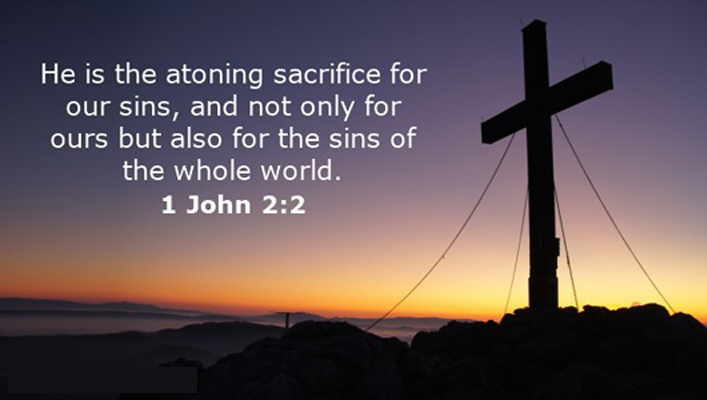 The humanity of Jesus died as a sacrifice for our sins at Calvary. The spirit of the risen Christ, humanity and divinity together will never end. Since the first Christmas day, Jesus will always be God, and God will always be man. 1 Corinthians 15:28 describes a time when "God will be all, and in all." The sonship of Jesus as mediator to the human race will no longer be necessary when there is no more sin, no more death, no more sorrow. Jesus will always be God's only begotten son. Revelation 17:14 -- They will make war against the Lamb, but the Lamb will overcome them because he is Lord of lords and King of kings-- and with him will be his called, chosen and faithful followers." Jesus’ Father, the Spirit of God, was living within him. John 10:38 -- But if I do it, even though you do not believe me, believe the miracles, that you may know and understand that the Father is in me, and I in the Father." John 14:8-10 -- Philip said, "Lord, show us the Father and that will be enough for us." 9 Jesus answered: "Don't you know me, Philip, even after I have been among you such a long time? Anyone who has seen me has seen the Father. How can you say, 'Show us the Father'? 10 Don't you believe that I am in the Father, and that the Father is in me? The words I say to you are not just my own. Rather, it is the Father, living in me, who is doing his work. 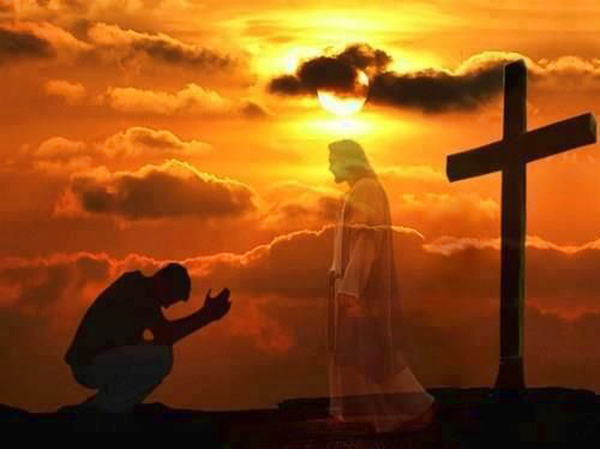 John 14:20 -- On that day you will realize that I am in my Father, and you are in me, and I am in you. Isaiah 59:20-21--"The Redeemer will come to Zion, to those in Jacob who repent of their sins," declares the LORD. 21 "As for me, this is my covenant with them," says the LORD. "My Spirit, who is on you, and my words that I have put in your mouth will not depart from your mouth, or from the mouths of your children, or from the mouths of their descendants from this time on and forever," says the LORD. Joel 2:28-29--I will pour out my Spirit on all people. Your sons and daughters will prophesy, your old men will dream dreams, your young men will see visions. 29 Even on my servants, both men and women, I will pour out my Spirit in those days. Matthew 3:11 -- "I baptize you with water for repentance. But after me will come one who is more powerful than I, whose sandals I am not fit to carry. He will baptize you with the Holy Spirit and with fire. Luke 3:16--John answered them all, "I baptize you with water. But one more powerful than I will come, the thongs of whose sandals I am not worthy to untie. He will baptize you with the Holy Spirit and with fire. John 14:16-18 -- And I will ask the Father, and he will give you another Counselor to be with you forever-- 17 the Spirit of truth. The world cannot accept him, because it neither sees him nor knows him. But you know him, for he lives with you and will be in you. 18 I will not leave you as orphans; I will come to you. Romans 8:9-11--You, however, are controlled not by the sinful nature but by the Spirit, if the Spirit of God lives in you. And if anyone does not have the Spirit of Christ, he does not belong to Christ. 10But if Christ is in you, your body is dead because of sin, yet your spirit is alive because of righteousness. 11And if the Spirit of him who raised Jesus from the dead is living in you, he who raised Christ from the dead will also give life to your mortal bodies through his Spirit, who lives in you. Revelation 3:21--To him who overcomes, I will give the right to sit with me on my throne, just as I overcame and sat down with my Father on his throne.